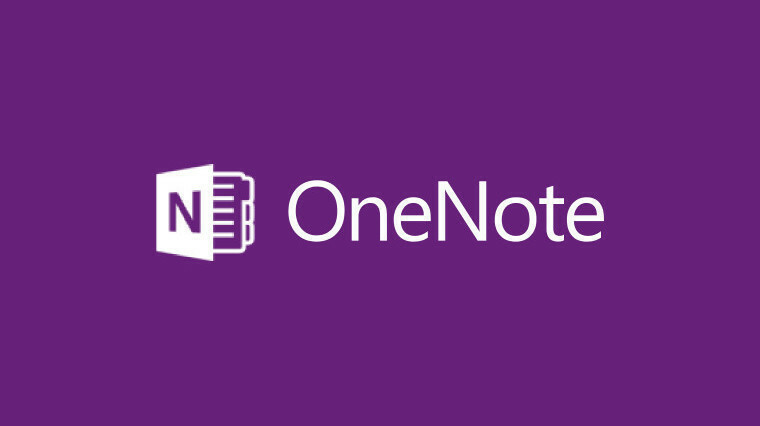 Microsoft today announced an update to its OneNote app for Windows 10, which is available to Windows Insiders on the Slow ring. 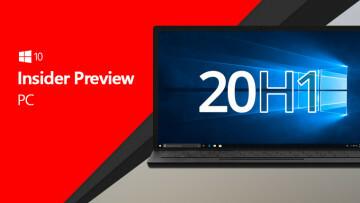 According to the company, the difference between the UWP app and the desktop OneNote 2016 app is that OneNote for Windows 10 is regularly updated with new features. We’ve heard your feedback about the inflated size of the ribbon, context menus, and page list and have reduced the overall footprint of the OneNote interface, leaving you with more room on your screen to view and edit your notes. 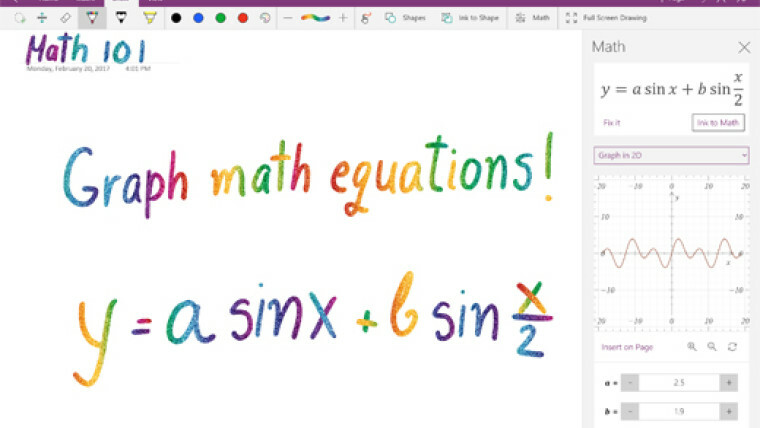 Write an equation on any page, click Draw > Math, and OneNote can now help you draw a graph. We’ve all deleted a note or section accidently. Now you can restore notebook content by opening the Recycle Bin. In your Notebooks list, right-click the notebook you want, and then click View Deleted Notes. Use the Accessibility Checker to identify and fix accessibility issues in your notes before sharing them with other people. We’ve updated our list of Keyboard shortcuts in OneNote for Windows 10 to include all the latest ways you can accelerate your note-taking. Keep everything organized with a quick drag and drop of pages or sections into different sections and notebooks. Create section groups to make organizing and navigating large notebooks even easier. Right-click the + Section button, and then click New Section Group. Say goodbye to black and white emoji. Now you can express yourself in full color. As there has been for months now, there's a known issue in the build that may cause the app to crash if you have Malwarebytes 3.0 installed and OneNoteIm.exe has been added as an application to Shield for Malwarebytes. Microsoft says it will be fixing this as soon as possible. It's also worth noting that this update is only for the Slow ring, as the Fast ring isn't receiving any app updates right now. Microsoft says that that's because it's testing the apps that ship with the builds. If you really want the new app, you can switch your Windows 10 device to the Slow ring, update the app, and switch it back to Fast.